We believe children should have an initial exam at around age seven. At this age, permanent teeth have begun arriving and we can accurately gauge whether misalignment is going to occur and look at possible solutions. 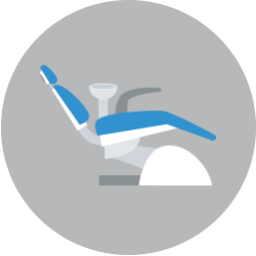 We first examine the smile using advanced technology, such as digital x-rays and iTero® digital scanning. We then offer an accurate and precise diagnosis. For children, a variety of factors could lead to the onset of misalignment. For example, genetics, thumb sucking, premature tooth loss, or issues with the growth of the jaw or oral structures could all lead to poor alignment. We offer children in Fort Worth phase 1 orthodontics, also known as interceptive orthodontics. 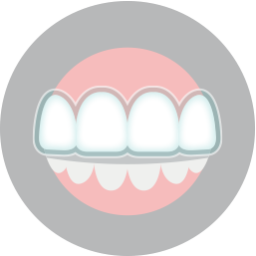 These involve aligners, retainers, teeth spacers, and braces designed to help guide the growth and development of the jaw, easing misalignment and addressing the root causes. They also help guide the proper eruption of permanent teeth as the baby teeth begin to fall out. 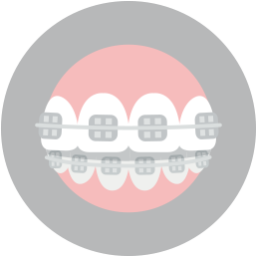 Undergoing interceptive treatment helps reduce the amount of time kids will need to wear braces or aligners in their teen and adult years. Our team also has the chance to talk about the factors that could be impacting alignment, such as thumb sucking, and help ensure better oral habits. Did you know that addressing poor alignment in early years may have positive impacts on facial structure and oral health? 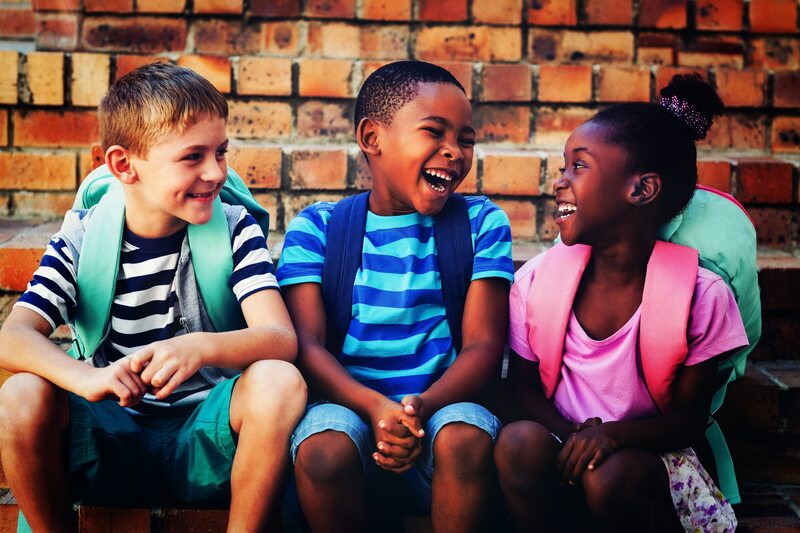 For many children, better alignment makes proper brushing and flossing easier, reducing the risk of tooth decay, gingivitis, dental infection, or even gum disease. The same issues that cause misalignment may also cause problems with airway obstruction, so treatment could reduce the risk of sleep disorders later in life. Finally, kids enjoy a more attractive smile and the confidence boost that comes with it. If you have any questions about helping your little one enjoy improved oral health, then contact our team today. We want to help you and your family enjoy optimal oral health and beautiful smiles. Does Your Little One Need an Appointment? We want to help kids of all ages enjoy optimal oral health with custom orthodontics treatment options. To schedule your consultation and learn more about improving oral health, then please call Lake Country Orthodontics in Fort Worth, TX at (817) 236-7846. Our office proudly serves patients who live in Haslet, Azle, Saginaw, and all surrounding communities.